Whether you're a novice fisherman or seasoned angler, you can experience offshore fishing on a fishing charter expedition, compete in a fishing tournament, or cast a line off the Carolina Beach Fishing Pier and reel in a great catch. The three unique bodies of water in the region – the Cape Fear River, the Intracoastal Waterway and the Atlantic Ocean – all work together to attract abundant verities of good-eating, fun-fighting fish species. Fishing charters are available to take you on an adventure whether you want to go on an inshore, nearshore, offshore or even deep sea fishing adventure. Deep-sea charters reach the Gulf Stream quickly in pursuit of marlin, tuna, king mackerel, grouper, snapper, and sailfish. 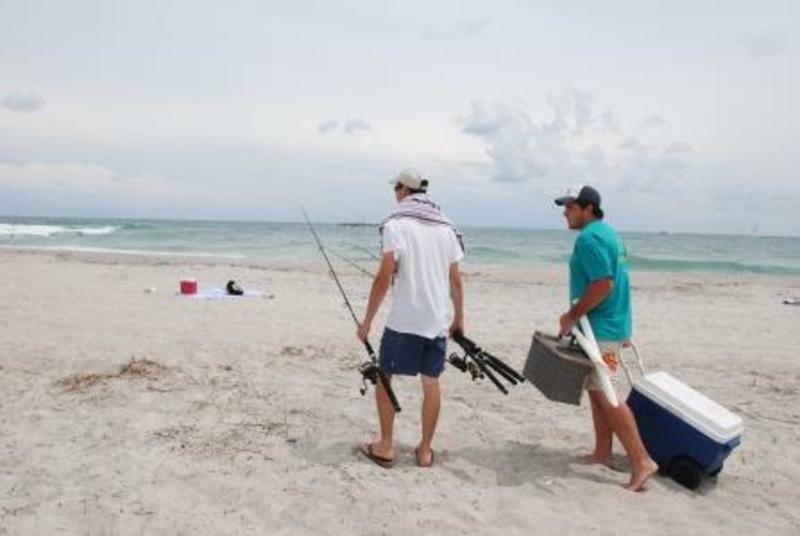 Inshore fishing charters find flounder, red drum, trout, bluefish, and Spanish mackerel, and are usually available for half-day charters—a good first-time trip for younger family members. Most charters depart from the Carolina Beach Fishing Center and Marina and all boast experienced captains who will navigate to the best fishing spots. 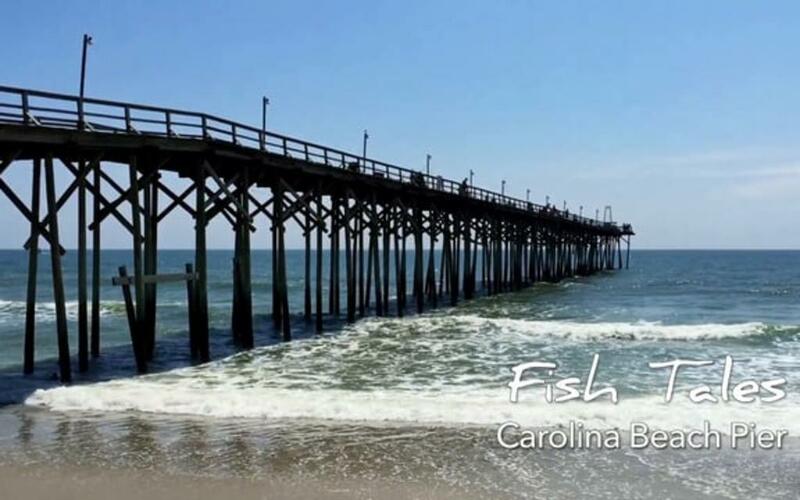 Family owned and operated, the Carolina Beach Fishing Pier offers classic fishing fun. With a restaurant and tackle shop, the full-service pier offers everything an angler needs to spend a day trying to reel in their biggest catch. Anglers can spot bluefish, flounder, speckled trout and even striped bass. Nearby on the island, Kure Beach’s 711-foot pier is one of the oldest on the Atlantic Coast. Fishermen from there have access to king mackerel, Spanish mackerel and other species that are normally found in deeper waters. Fishermen can also find a public fishing pier at the Snow&apos;s Cut Boating Access Area on Spencer Farlow Drive. Access times, cost and fishing license rules vary by pier. Contact the piers for more information prior to arriving. For a more secluded spot, head to Carolina Beach State Park, a 761-acre forest that includes some of the best fishing spots in the area along Snow&apos;s Cut and the Cape Fear River. Fishermen can launch or dock their boats from the Carolina Beach State Park Marina, or rent a fishing kayak from Paddle NC. For those looking for surf fishing options, navigate your four-wheel-drive vehicle out to Freeman Park on the north end of Carolina Beach, or head out to Fort Fisher State Recreation Area at the south end of Kure Beach. Both require a paid day-pass to drive out on the beach. Carolina Beach is home to some of the region&apos;s most popular and unique fishing tournaments. 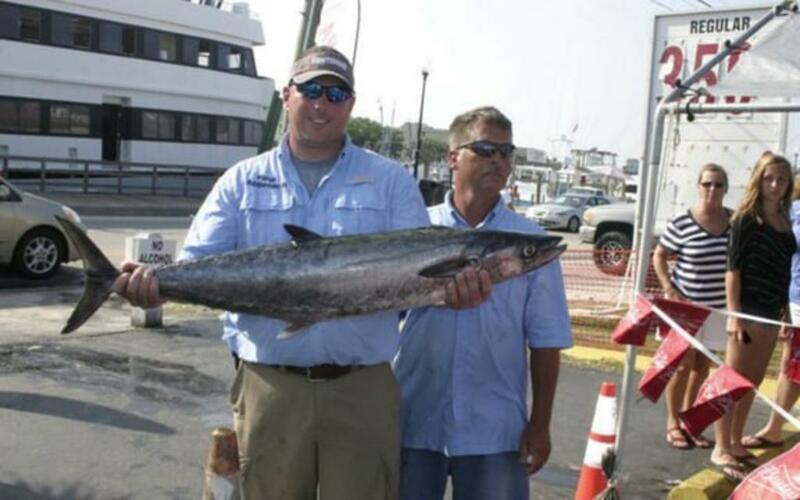 In July, the East Coast Got-Em-On Classic King Mackerel Tournament draws fishing competitors to the beach for days of fishing fun, celebratory parties and award ceremonies. In fall the beach becomes an angler&apos;s paradise with a frenzy of seasonal fishing tournaments including the Carolina Fall King Challenge and the area&apos;s premier surf fishing tournament, the Pleasure Island Surf Fishing Challenge featuring three days of fishing and family-friendly events. 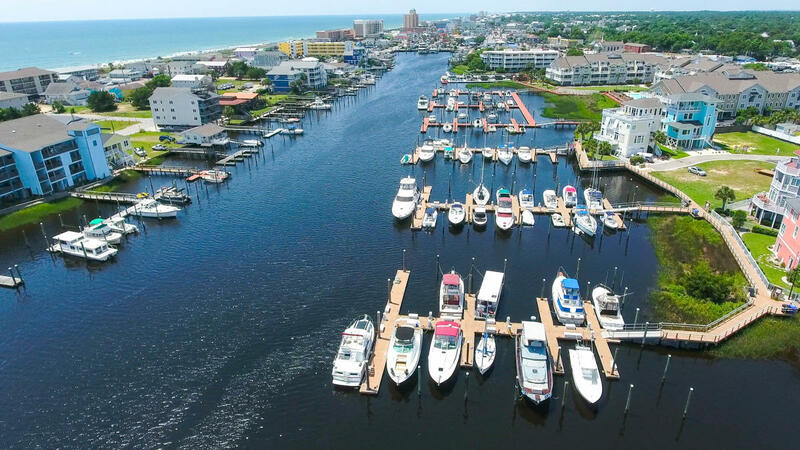 If you are bringing a boat to Carolina Beach, there are several private marinas in the area. 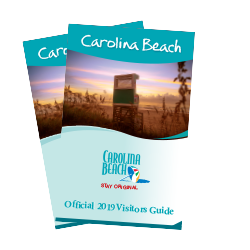 You can also dock at the public day dock which is free for up to three hours for non-commercial boats 25 feet and under or check out the Carolina Beach Mooring Field for larger boats. The North Carolina Wildlife Resources Commission’s Fort Fisher Boating Access Area provides a launch point for kayaks and other small boats. The Basin and Buzzard’s Bay—two legendary fishing locations—are easily reachable from the access area. 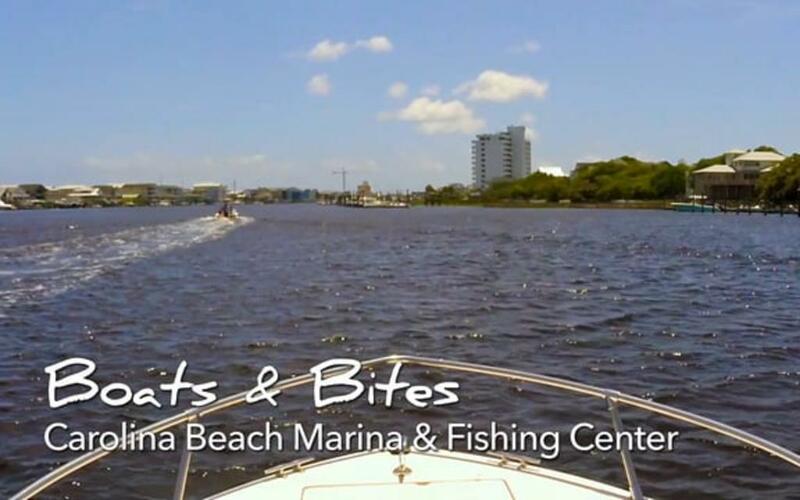 After chasing the perfect catch, choose from the many eateries a short drive from the Marina or a quick walk to the Boardwalk. Nollie&apos;s Taco Joint offers fresh, fast fare with cold beer. 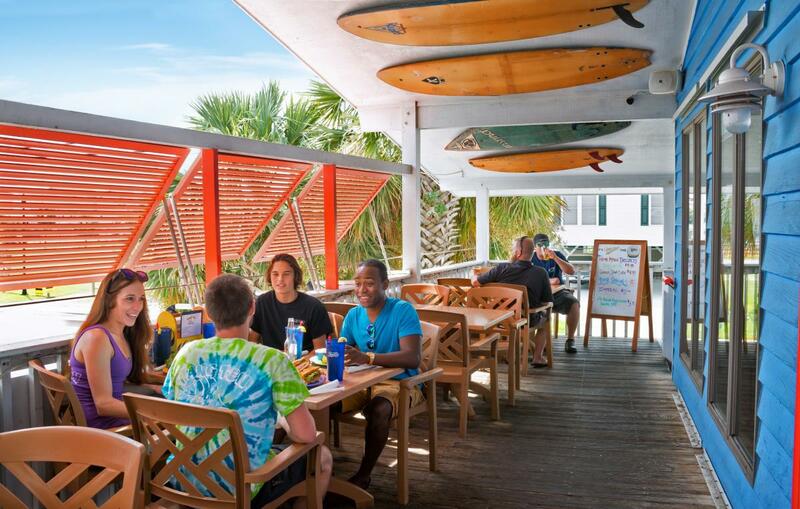 Or refuel at Hang Ten Grill serving breakfast, lunch and dinner. Choose from a variety of sweet treats and eats at the Boardwalk including some of the best donuts, fudge, and gelato. Or celebrate your fishing fortune at island nightlife hot spots like the SeaWitch Cafe & Tiki Bar, Ocean Grill & Tiki Bar on the water or The Fat Pelican, named one of the diviest dive bars in America. Bait your hook and cast your line on a fishing charter or pier. See a full list of fishing opportunities in Carolina Beach. Fishing events and tournaments make up a fun fishing season at Carolina Beach. See our calendar of events and find your next fishing challenge. Folks travel from near and far with hopes of reeling in a big one at Carolina Beach. Find tips and tricks to maximize your game.